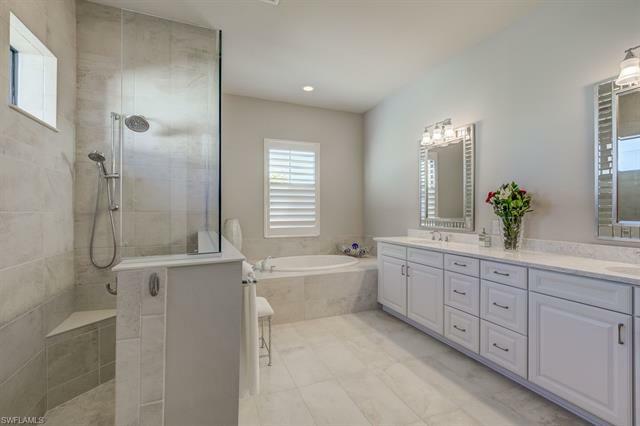 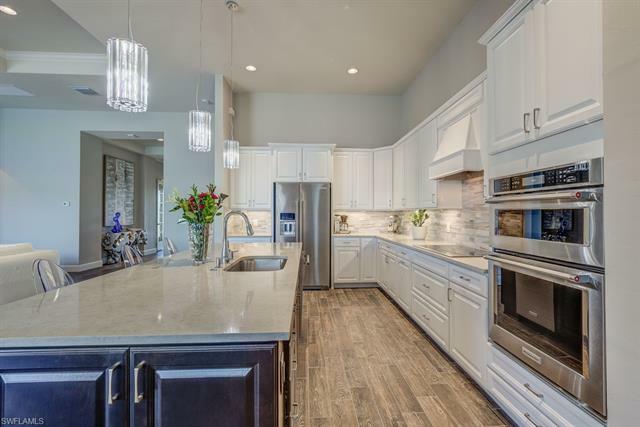 Built recently in 2017 this magnificent club view estate home is located on one of the most beautiful western exposure expansive lake lots in the community. 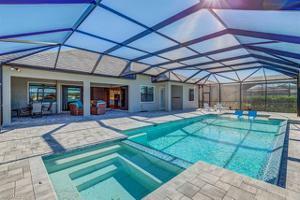 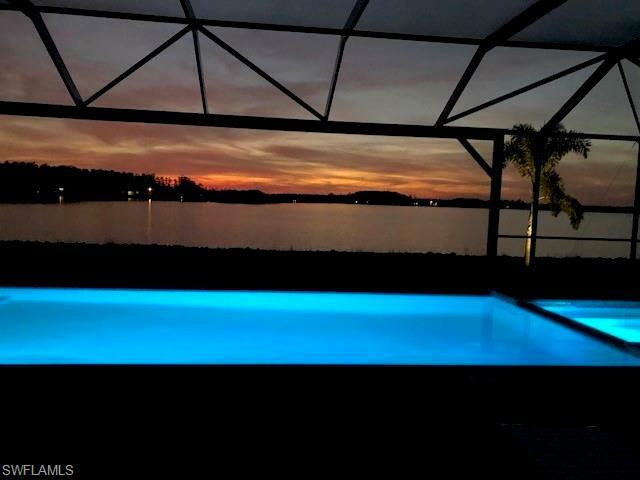 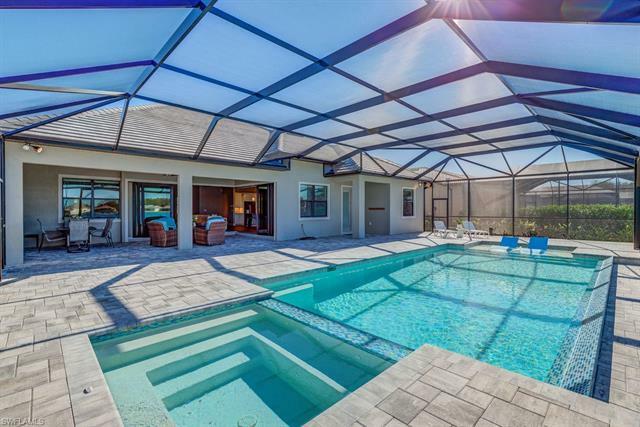 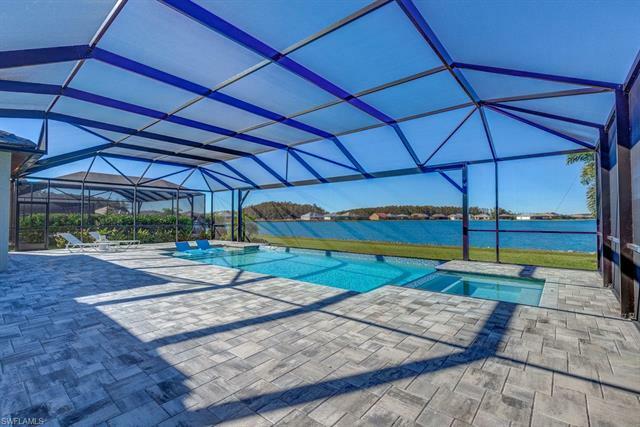 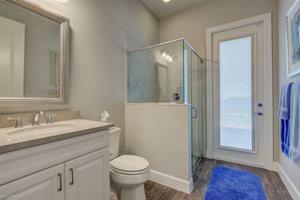 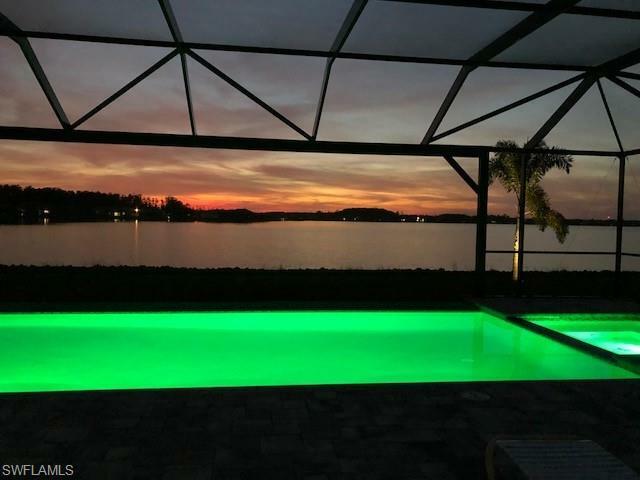 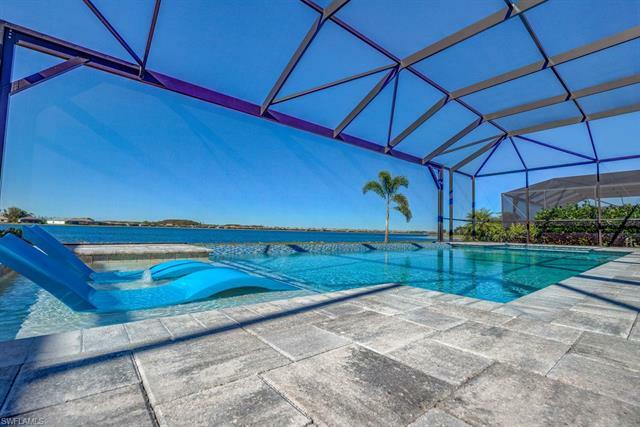 With over $275,000 in designer upgrades including; an exterior stone facade, a custom saltwater infinity faux edged heated pool and spa with a swim shelf and multi-colored LED lighting. 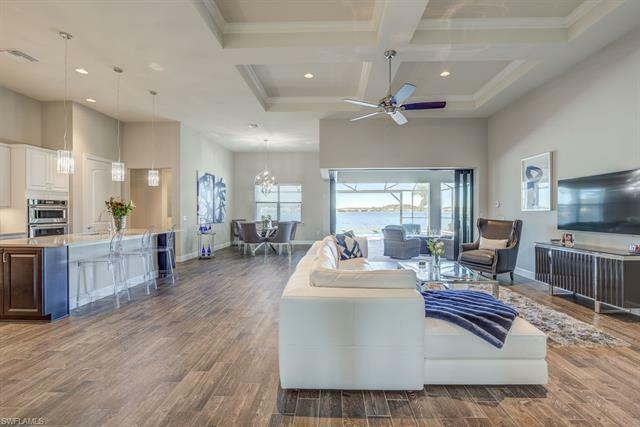 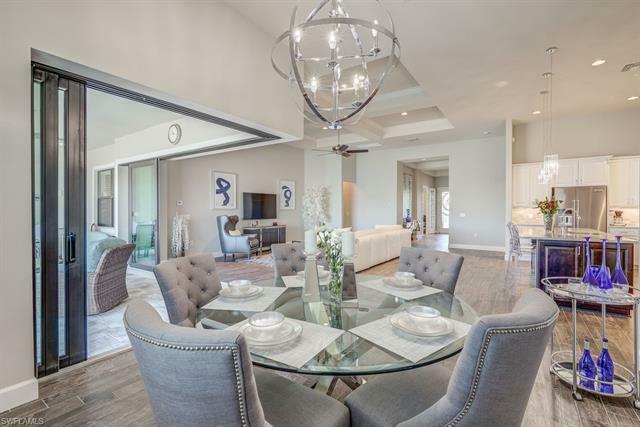 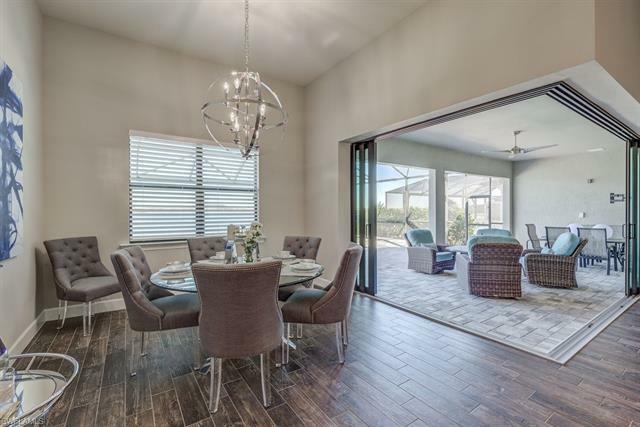 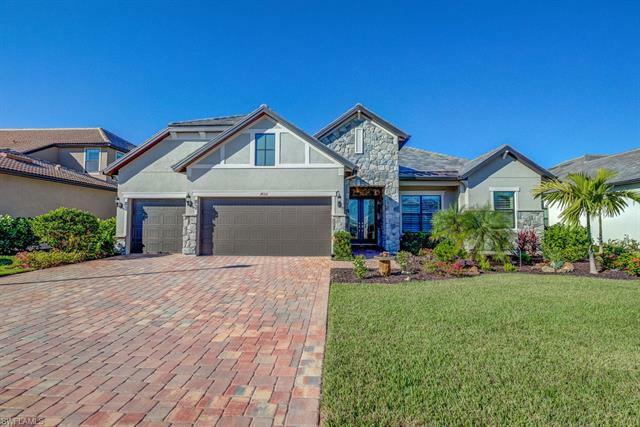 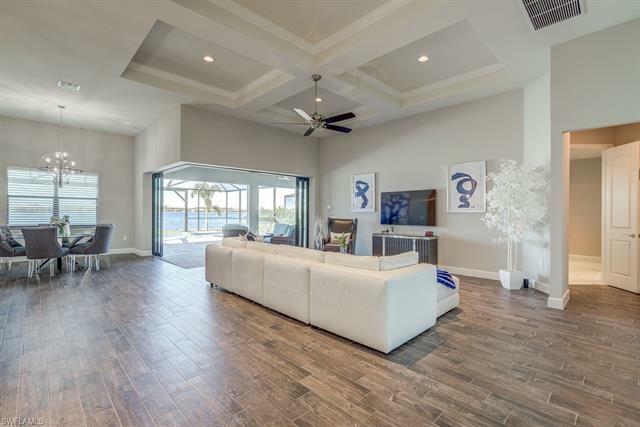 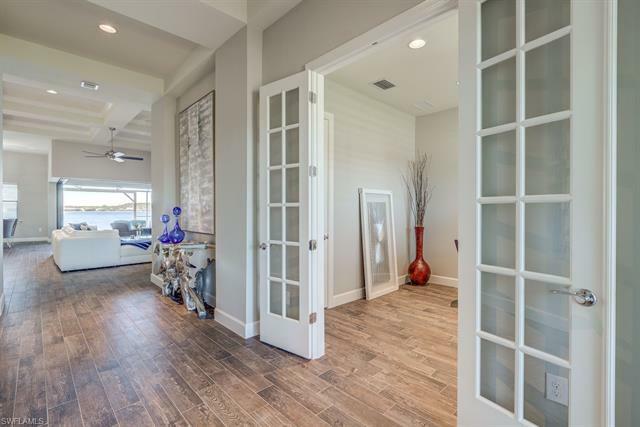 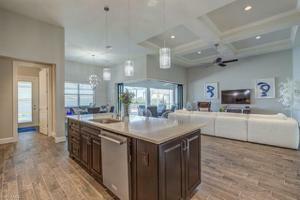 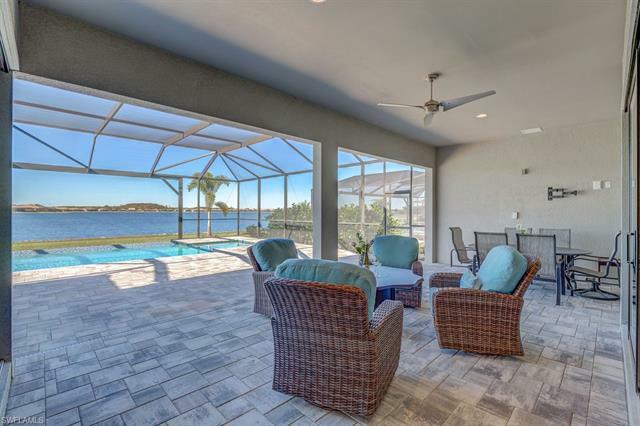 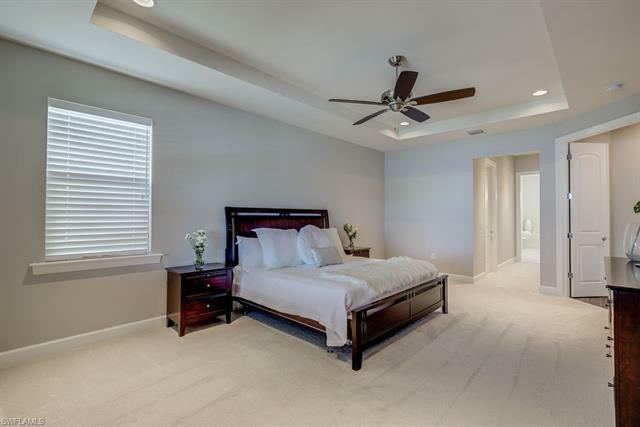 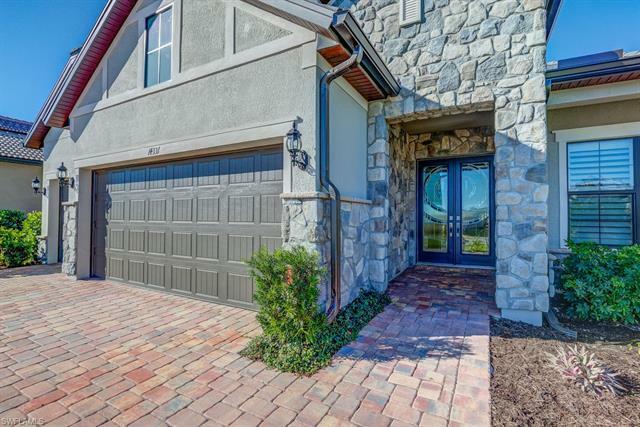 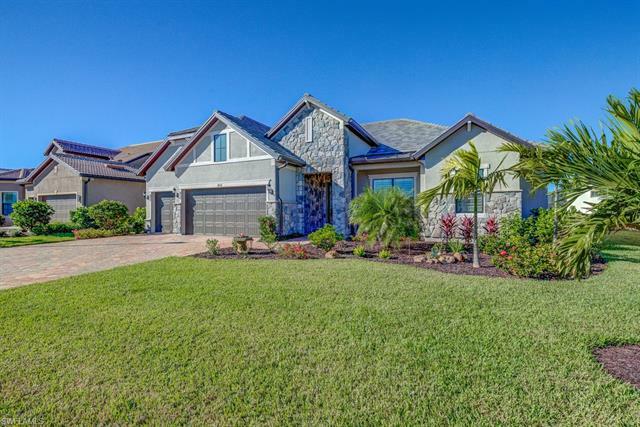 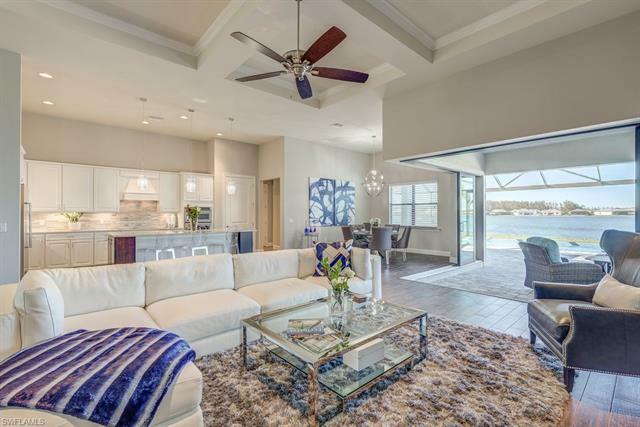 This beautiful home also has hurricane impact windows and doors, zero corner disappearing triple sliding doors, and stately steel double entry doors with cut glass inserts that lead directly into the large open great room. 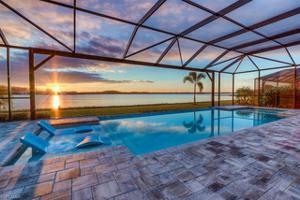 The oversized pool deck even has plumbing installed for an outdoor kitchen. 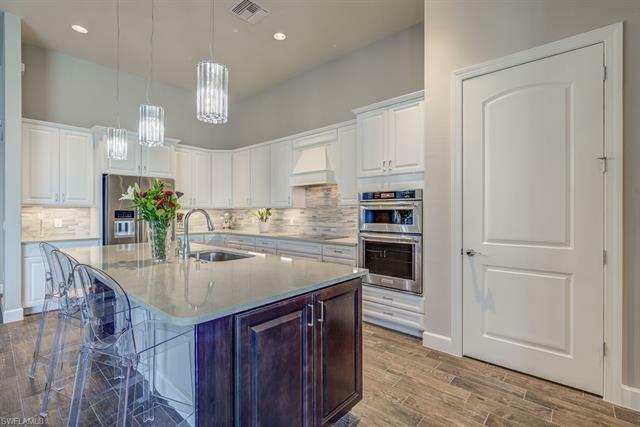 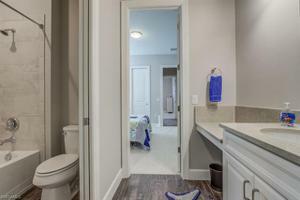 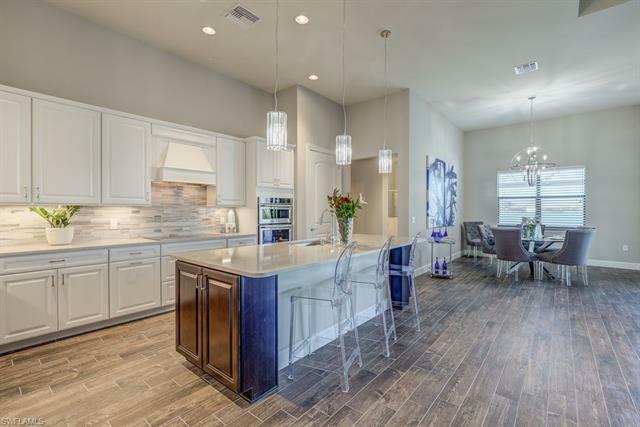 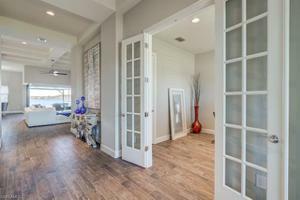 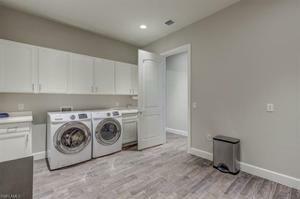 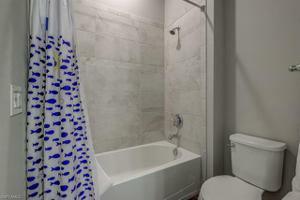 The gourmet kitchen features built-in appliances and lovely tile flooring with hand scraped wood look and more. 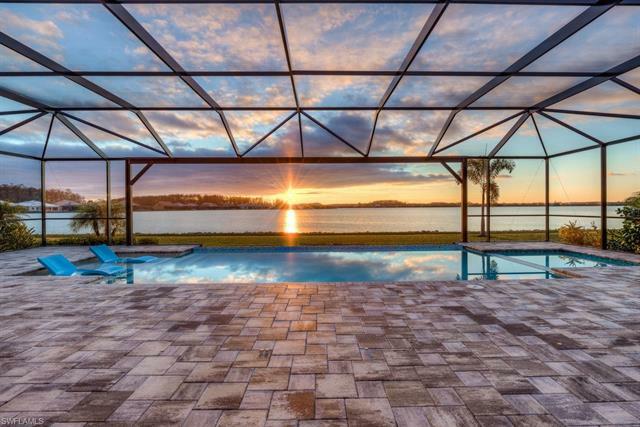 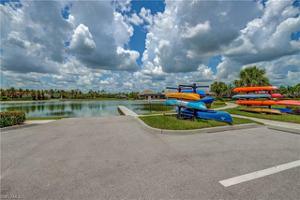 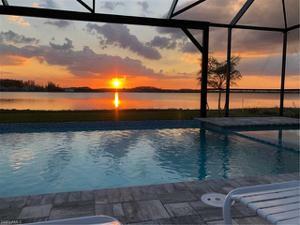 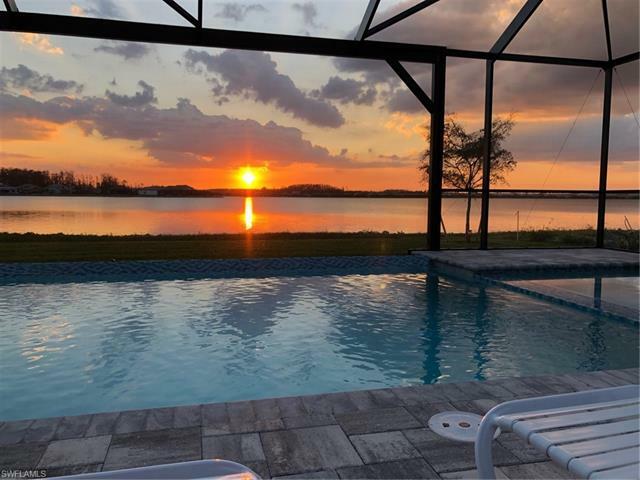 Corkscrew Shores offers a fun-filled atmosphere with a resort-style pool, clubhouse, 240-Acre neighborhood lake with a kayak and canoe launch along with an outdoor bar & restaurant. 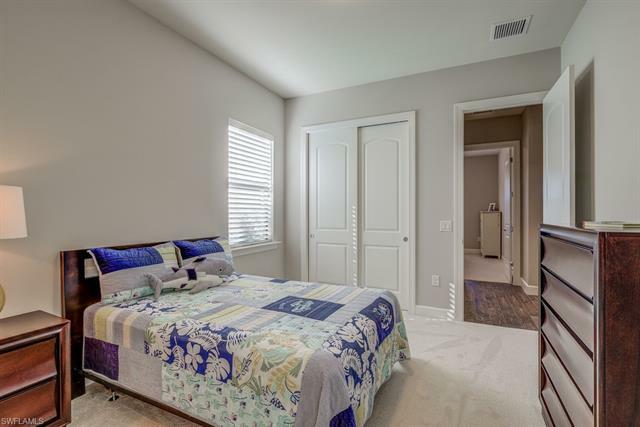 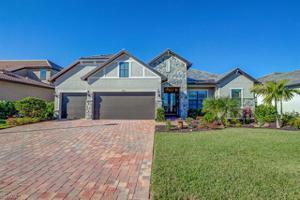 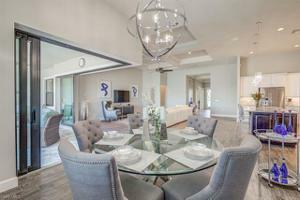 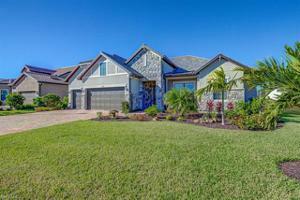 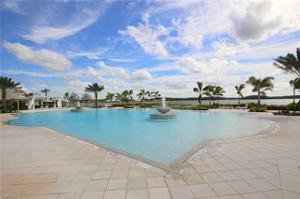 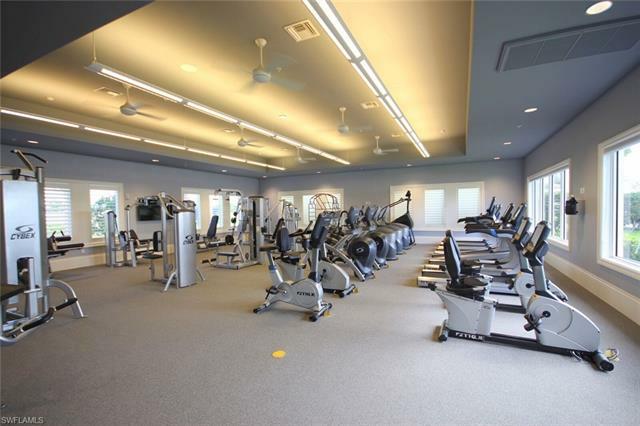 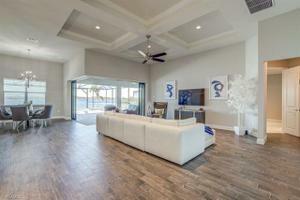 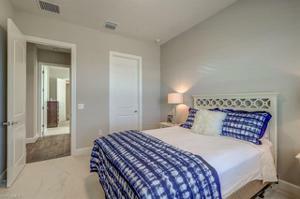 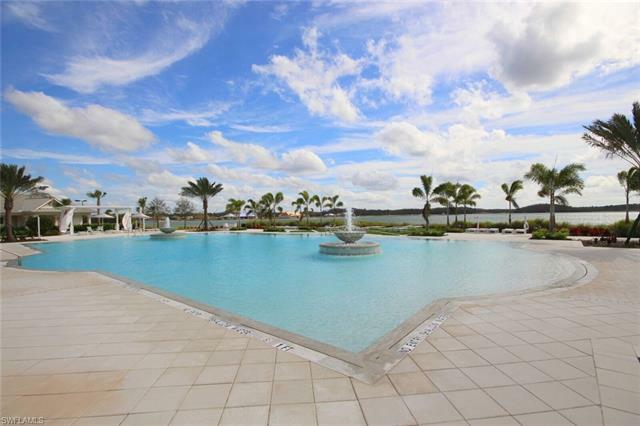 Enjoy tennis, pickleball, bocce ball, walking trails and a fitness center. 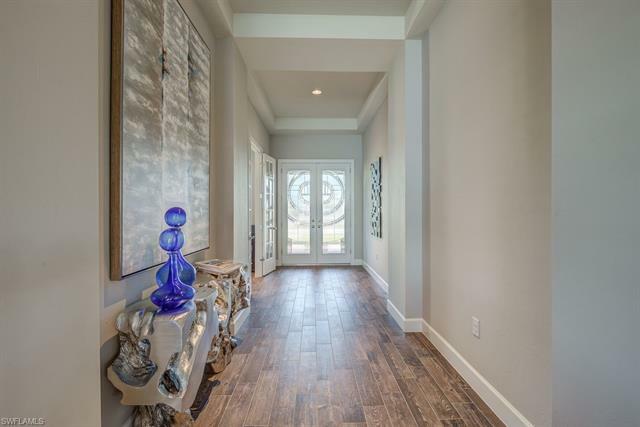 Proximity to a wide selection of retail, restaurant, and entertainment venues; easy access to I-75 and Southwest Florida international airport and warm sandy beaches. 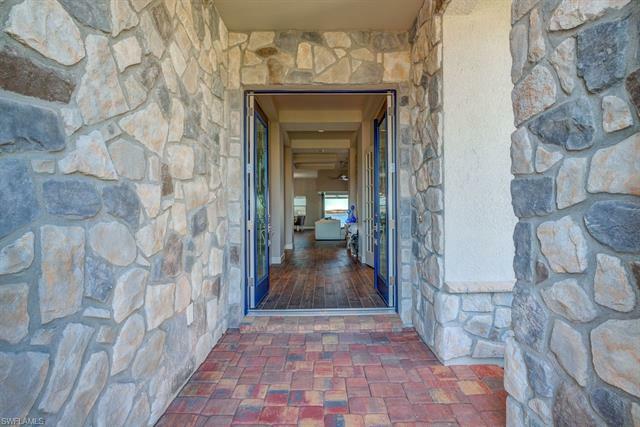 Can close quickly.